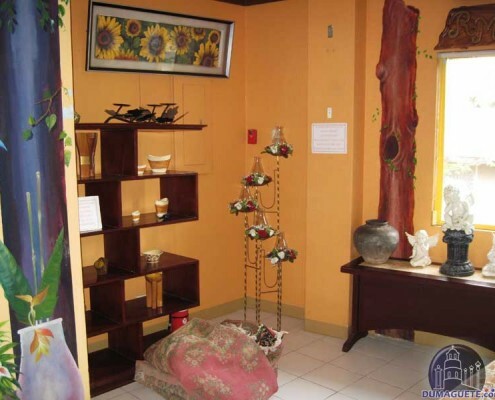 Sometimes traveling can be a bit expensive, and when you’re in Dumaguete, travelers who wish to make the most out of experiencing what the city has to offer need to find a place that’s both affordable and comfortable, but still safe and reliable. 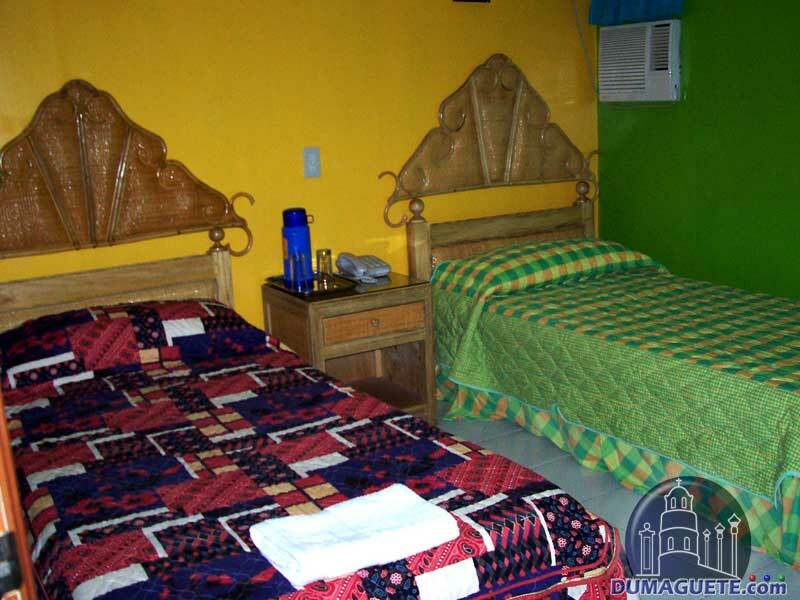 RM Guest House in Dumaguete is the perfect hotel for those who are looking to travel on a budget. 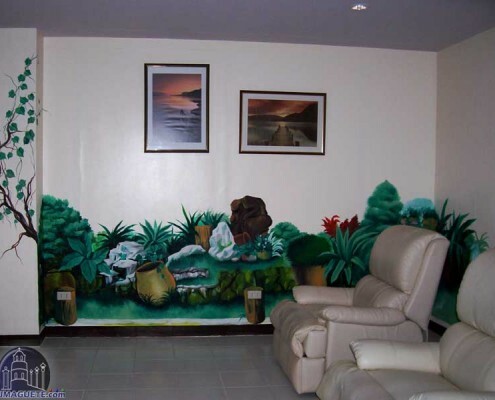 Some rooms are also good for groups or families, and yet, are still priced for solo travelers. 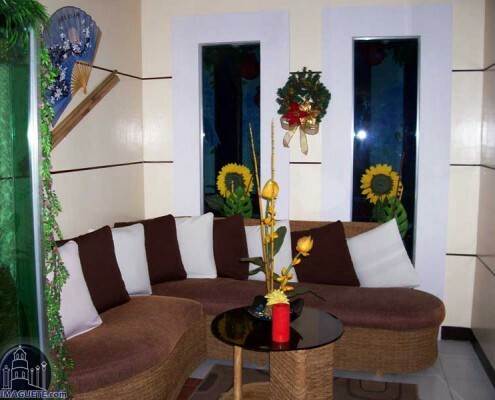 The Guest House is located near universities, restaurants and other commercial establishments for easy access. The Guest House offers two kinds of rooms: the family room and the superior room. Both the family and the superior room each have one single bed and one double bed, and is good for three to four people. 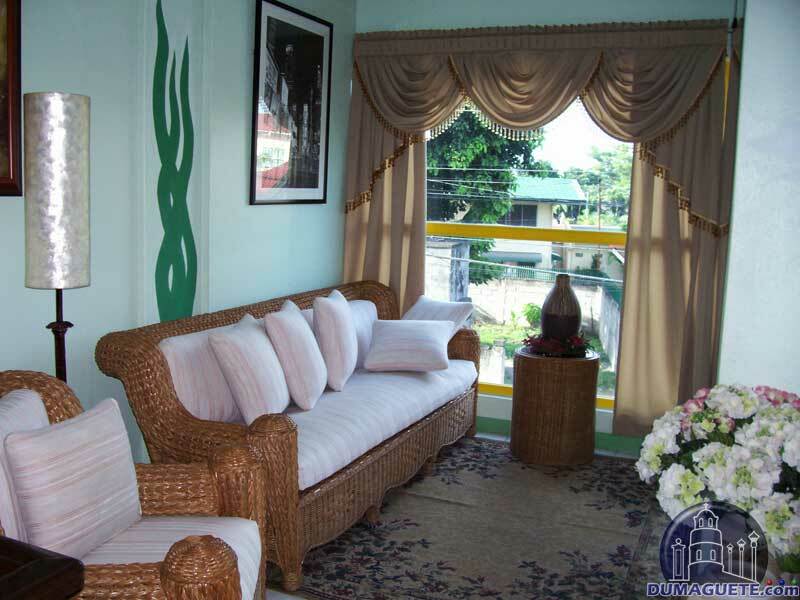 Both rooms have air conditioning, cable television, shower, and free WiFi access, although the floor space of the superior room is larger than the family room. The room rates of the family room starts at $25, while the superior room starts at around $40. The hotel offers everything that a guest could look for in a hotel: they have a car park, and a 24-hour front desk. 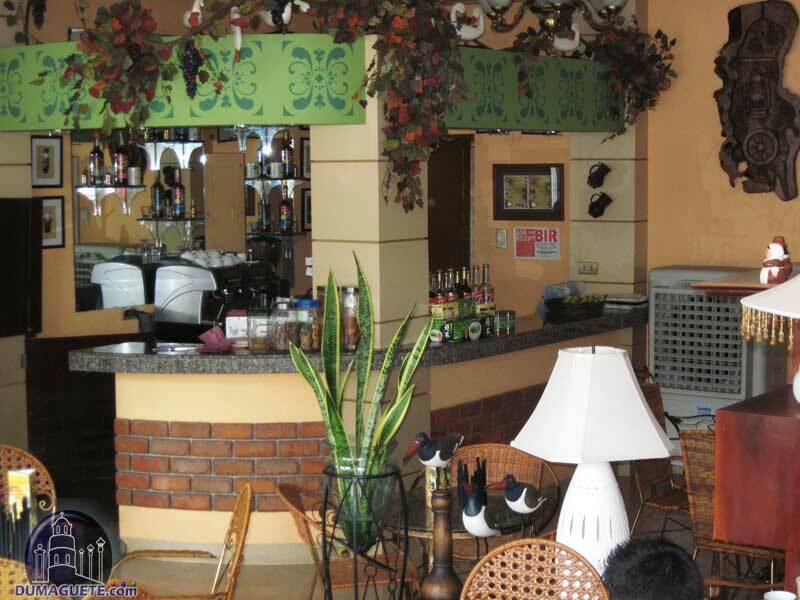 They have an in-house restaurant and a coffee shop, as well as daily newspapers for their guests. 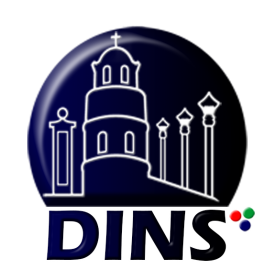 They have a laundry service, a smoking area, and a shuttle service. 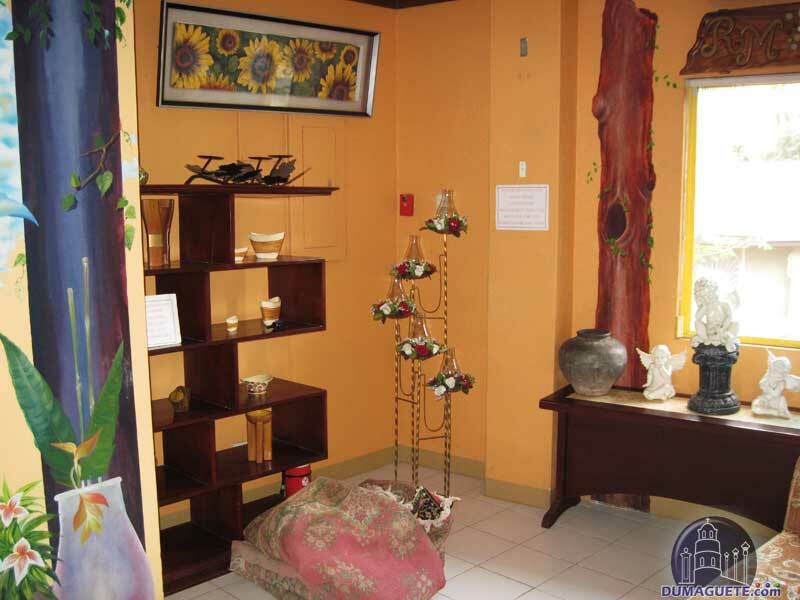 They also have shops on the premises, should guests wish to buy souvenirs. 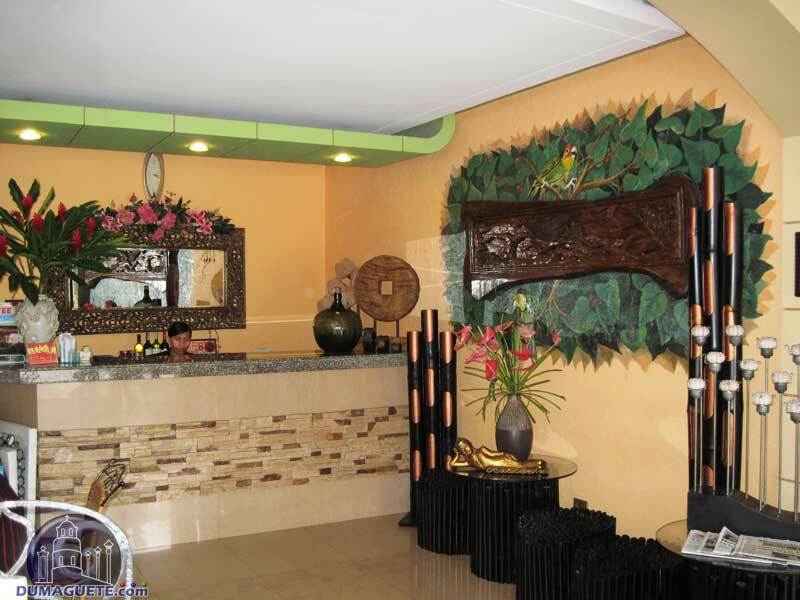 After a long and tiring day exploring Negros Oriental, guests staying in the hotel can indulge and unwind at the hotel spa, where they can get their bodies pampered and polished. For those who wish to have a little more privacy, they can opt to have their massages within the comfort and quiet of their own rooms. 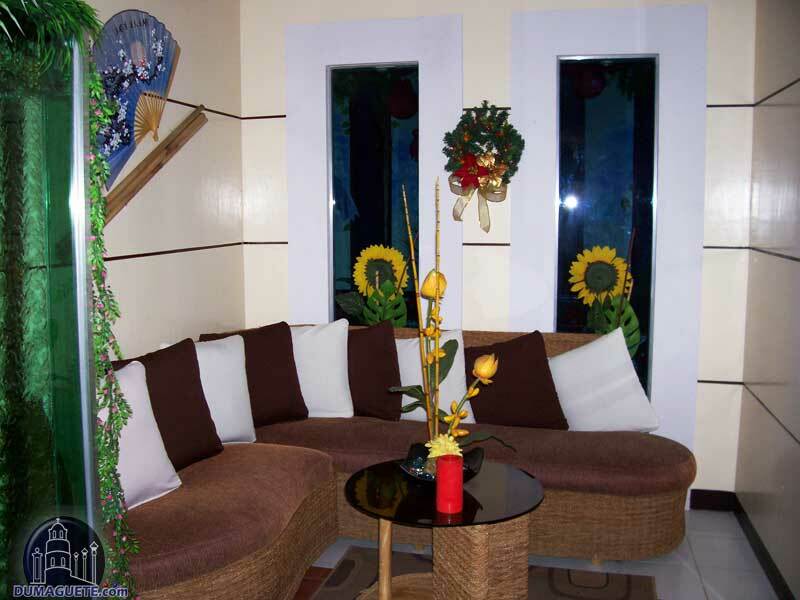 The rooms at RM Guest house have a quiet, modern look which are both inviting and cozy. It’s the perfect place for those who want to spend a weekend away from work and stress, while bonding with friends and loved ones. 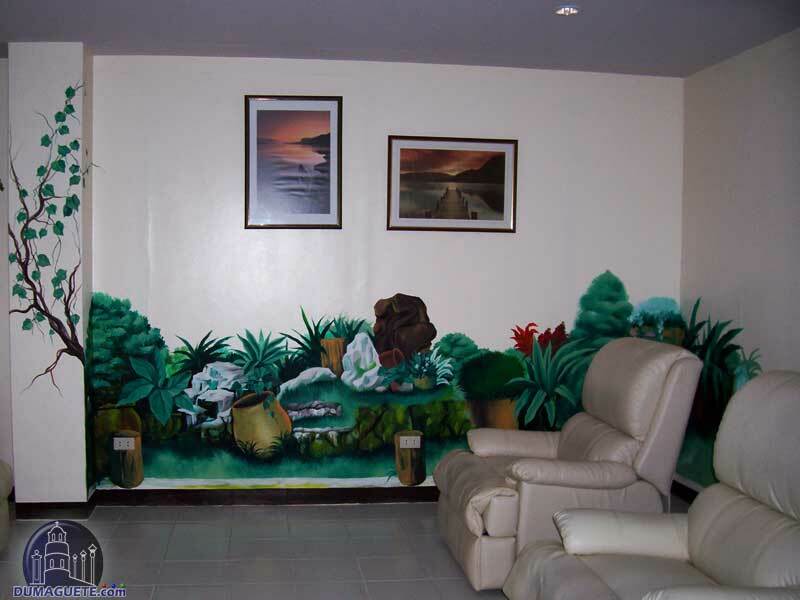 The hotel is very affordable, and caters to all the needs of their guests.